From Kamehameha the Great to Elvis Presley, discover the rich history of Waikiki from swampy farmlands to royal playground and how it became one of the most famous destinations in the world. 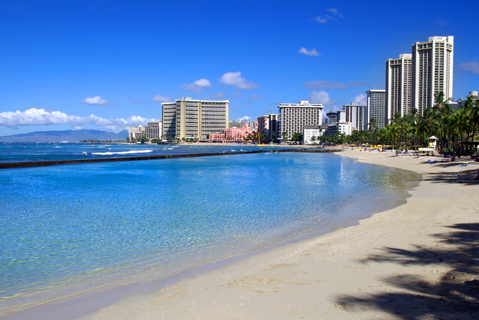 In early Hawaii, Waikiki was a much larger area than the 1.5 square miles it encompasses today. Old Waikiki, much of it swampland, included the neighboring valleys of Manoa and Palolo. 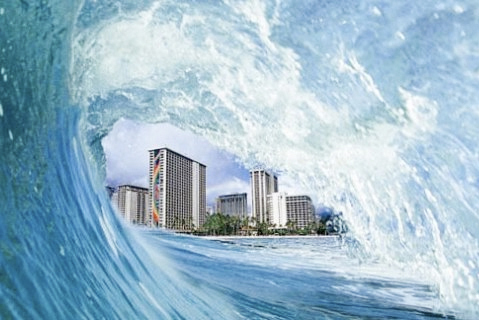 Translated, Waikiki means "spouting water," a reference to the rivers and springs that richly flowed into the area. 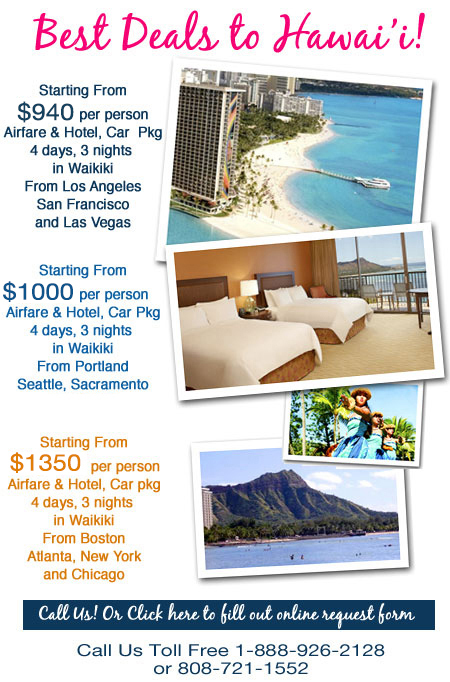 Book the Best Hawaii Tours & Activities Here! VOLCANO LAVA WALK TOUR -- Explore more of Hawaii, beyond Waikiki. The Volcano Tour and Lava Walk is a true adventure. Vistas of dormant volcanoes, lava beds, steam vents and craters! $415 -- Book Now! 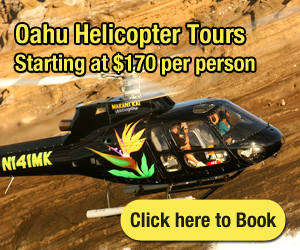 HELICOPTER TOUR -- Take flight to tour Oahu's Scenic South Spots! 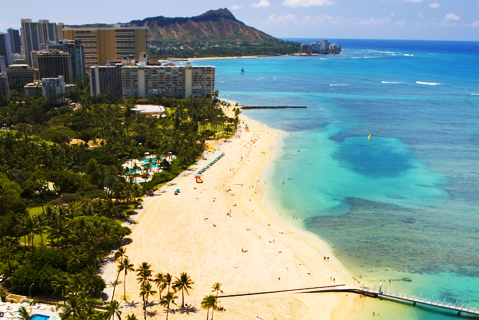 You'll be treated to a stunning views of Honolulu, Waikiki, Diamond Head, Hanaumba Bay, Nuuanu Pali, Pearl Harbor and more! $170.25 -- Book Now! NEW! 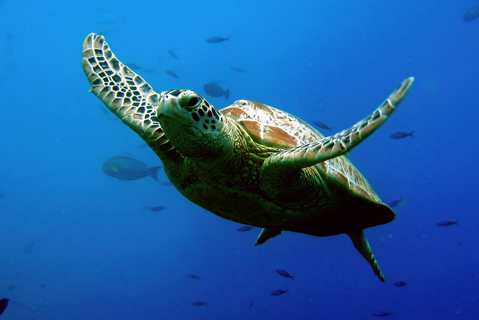 OAHU SOUTH SHORE BAY OCEAN ACTIVITIES ADVENTURE PLAYGROUND -- Jet Ski (TANDEM OR SOLO 30 MINUTE RIDES), Parasail, Banana Boat Ride, Bumper Tube Ride $99.99 - 2 Activity Combo with Transportation -- Book Now! DOLPHIN SNORKEL & SAIL -- Snorkel, Sightsee the West Coast of Oahu -- Unlimited Buffet -- All on one Boat! 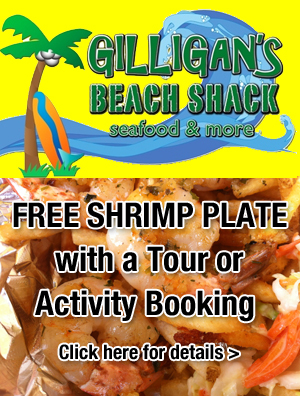 $139 -- Book Now! DIAMOND HEAD WAIKIKI PARASAIL -- Get the ultimate thrill ride as you sail 500 ft above the Pacific Ocean for perfect views of Diamond Head, Waikiki and Downtown Honolulu! $75 -- Book Now! HILTON FRIDAY FIREWORKS DINNER SAIL -- Taste the gourmet Pacific fusion cuisine at our dinner buffet, and celebrate your friends and families from our full bar, including draft beer. The highlight of the evening is the Hilton fireworks display, and you have the best seat in the house. $135 -- Book Now! 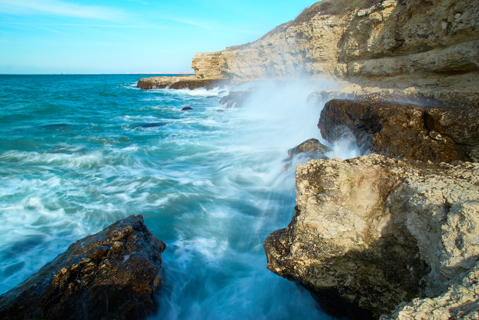 OAHU BIKE TOUR -- One of the most sought after bike tours on Oahu. This easy 5-mile tropical bike ride coasts downhill on a paved road nestled in the lush Puu Ohia rainforest. $77 -- Book Now! POLYNESIAN CULTURAL CENTER -- Enjoy all of the Polynesian Cultural Center PLUS the finest authentic Hawaiian luau in the islands! $142.00 -- Book Now! LEARN TO SURF -- A Team of lifeguard and CPR trained instructors will give you an enriched Hawaiian Waikiki Surfing experience. $75 -- Book Now! PEARL HARBOR -- A "must-do" activity for anyone visiting Oahu, a visit to the Arizona Memorial in Pearl Harbor is one not to be forgotten. $45 -- Book Now! SPORT FISHING OAHU - WE CATCH FISH! -- Our experience, expertise and knowledge of Oahu's west coast fishing grounds provides our anglers with the best chance of having an enjoyable and productive sportfishing charter. We Catch Fish! $215 -- Book Now! 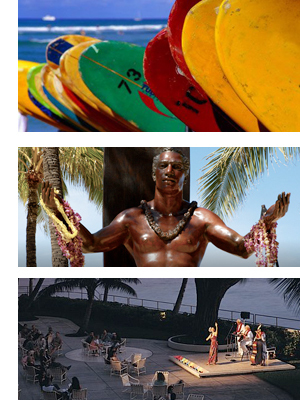 The legendary Duke welcomes you to Waikiki with open arms. Take your first surf lesson on this golden stretch of sand. Waikiki's newest gathering place for shopping, nightlife, and cuisine. 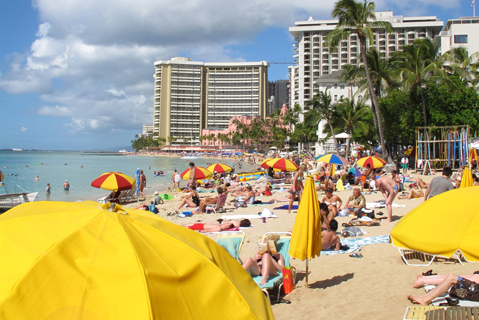 Waikiki's main strip is home to world-class hospitality and shopping. 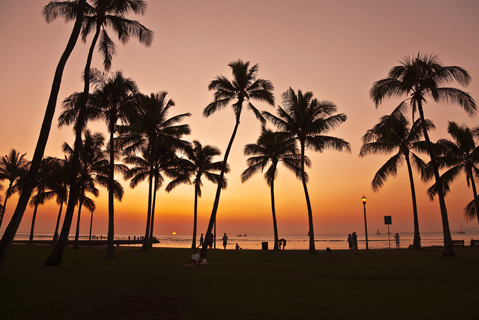 This iconic landmark silhouettes the Waikiki skyline. Just minutes from Waikiki, Kapahulu offers the best in local food.